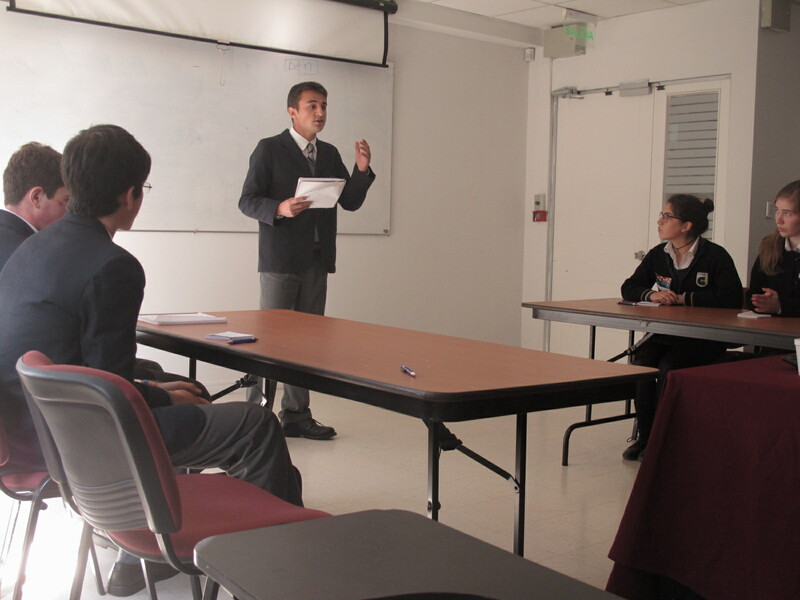 Representatives of the Mackay School English Department and Debate Team are happy to announce that the second day of competition for the English Speaking Union Chile (ESU) 2014 Debate Tournament will be held at right here at home in the Mackay School. 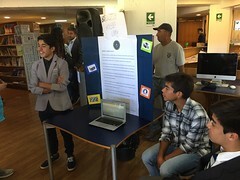 Participants and coaches from at least nine different schools will make the trip to Viña del Mar on the morning of October 11th. 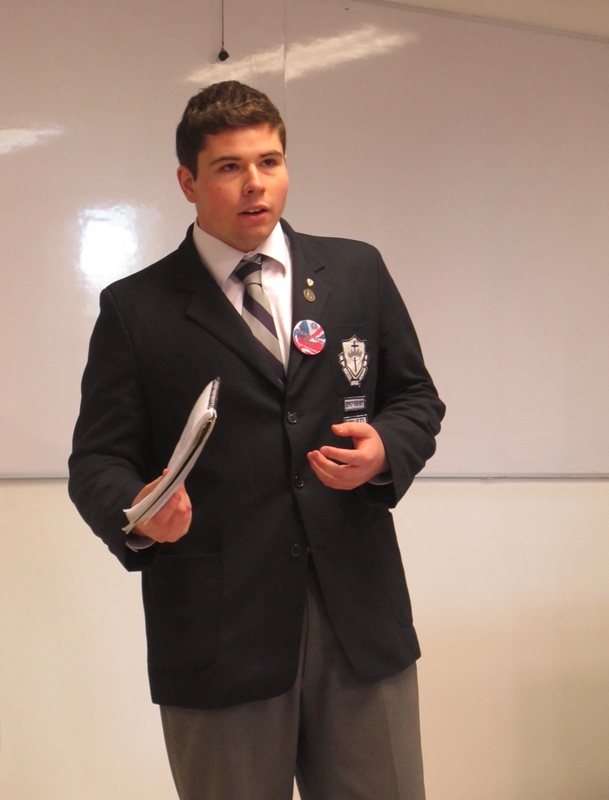 The ESU Debate tournament is spread out over four dates in four different venues. 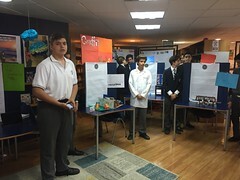 The first event was held at Colegio Villa Maria in Las Condes, the second at Mackay, the third will likely take place the following week at Colegio Nido de Aguilas de Lo Barnechea and the fourth and final day will possibly go back to Villa Maria where the top four teams will be decided. 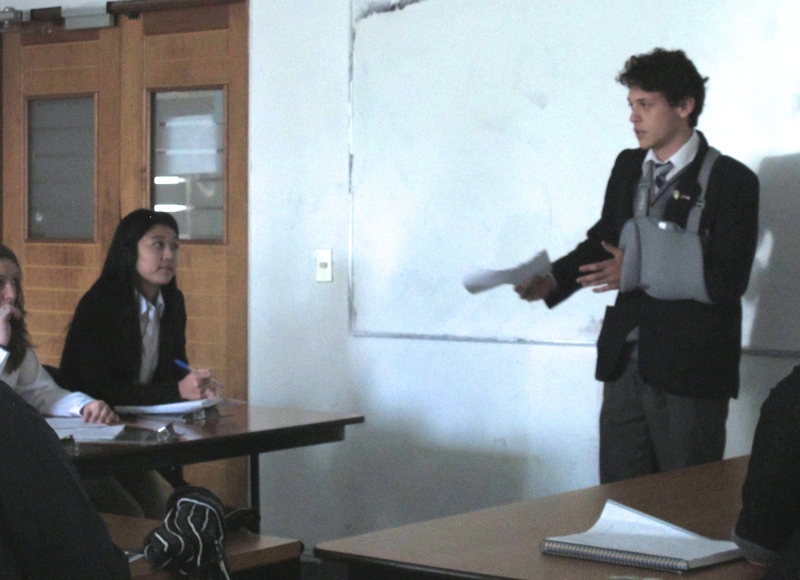 Mackay was able to take a win by default at the first event in Villa Maria, but lost their first debate by a narrow decision favoring the host school. 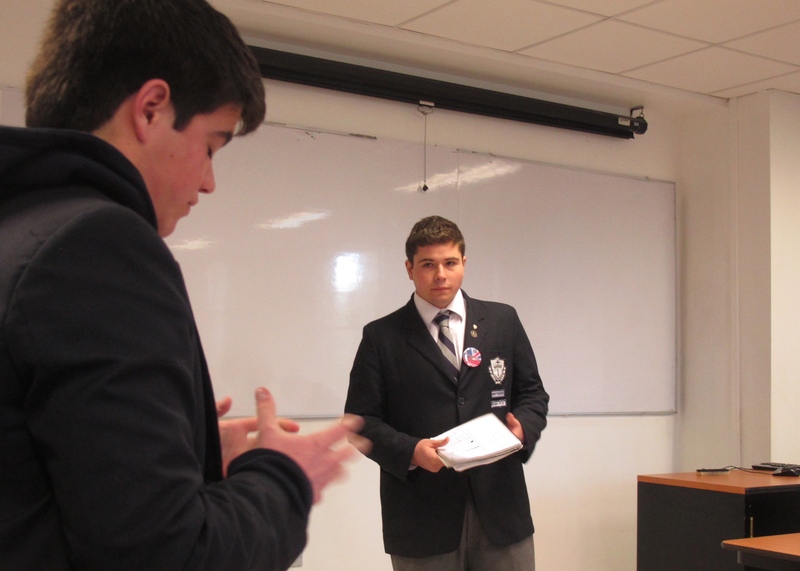 The boys will look to gain some ground in this week’s home event, facing off against Colegio Cumbres Masculino arguing as side opposition in the motion: This House Would censor all internet sites that promote extreme Islamic views of Jihad. 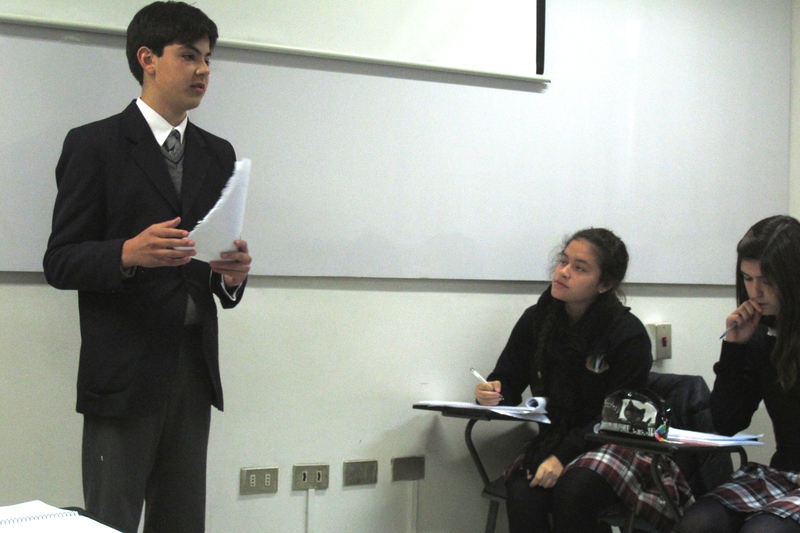 – a motion that surely will raise some complex and controversial issues. 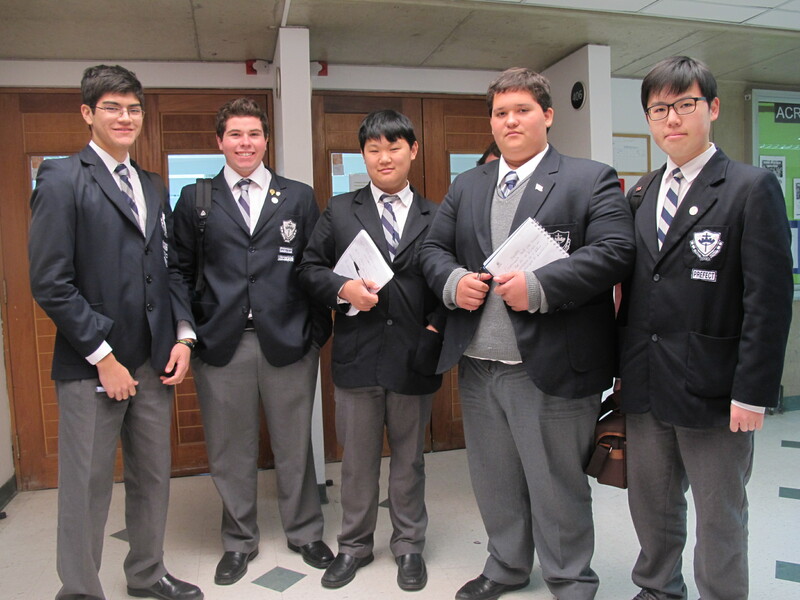 In the afternoon, they will be up against fellow Fifth Region school St. Peter’s in an impromptu debate. 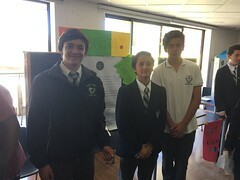 Mackay will be looking towards its most experienced members of the debate team from IV medio to come out victorious as all of its newest members from I medio will be on their North trip. 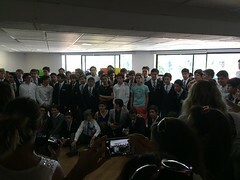 Participants from II and III medio are also encouraged to participate and help Mackay move up in the tournament rankings. 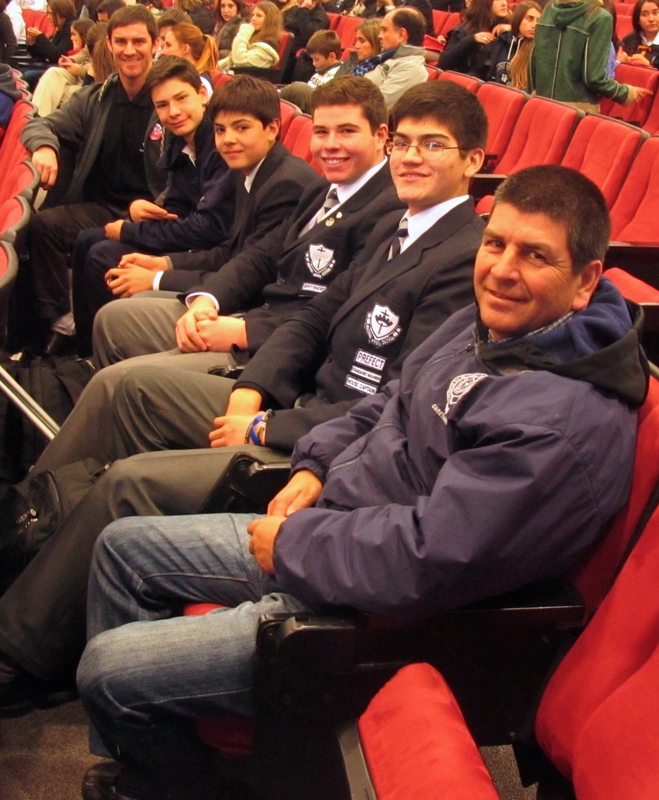 We hope that our boys will be able to show their true ability to think critically, act on their feet, communicate effectively and give their absolute best performances. 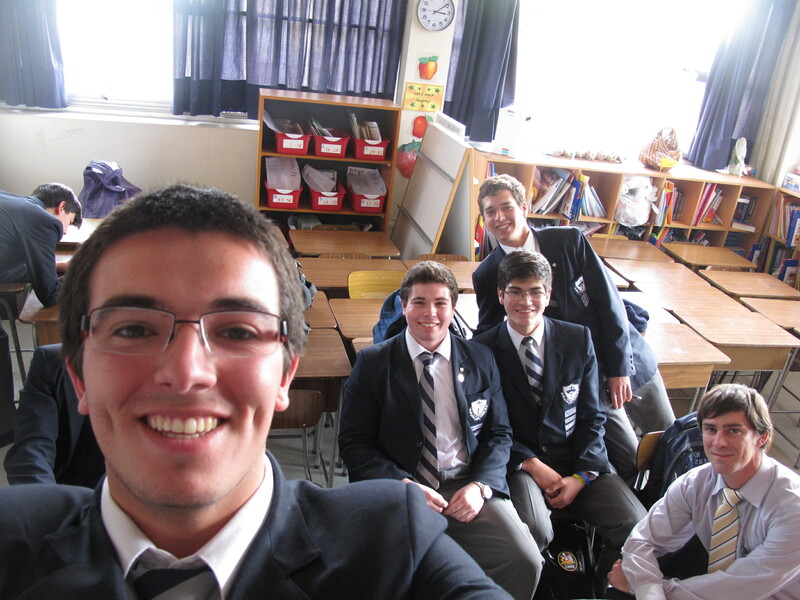 On a final note, we need students to work as timers and help direct visiting schools to their assigned rooms. 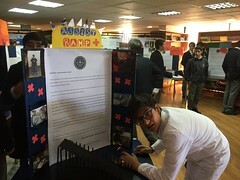 We ask that any students from 8th grade to IV medio who would like to help volunteer for the event to contact Mr. Carey or their English teachers as soon as possible. 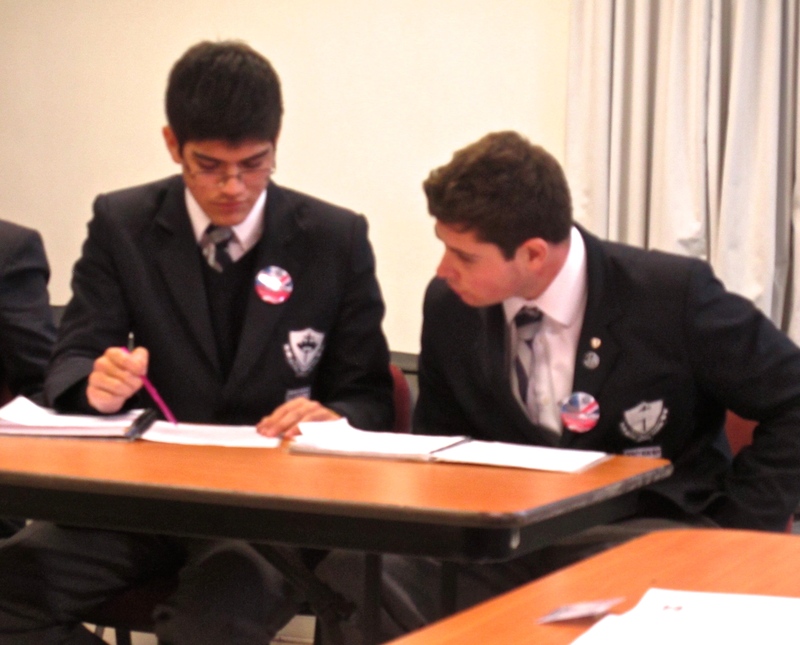 Students who wish to volunteer must arrive for the first debate at 9:45, the second debate at 11:15 or for both debates. 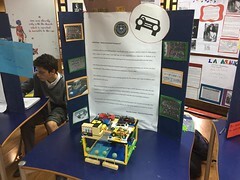 Your help will be greatly appreciated.